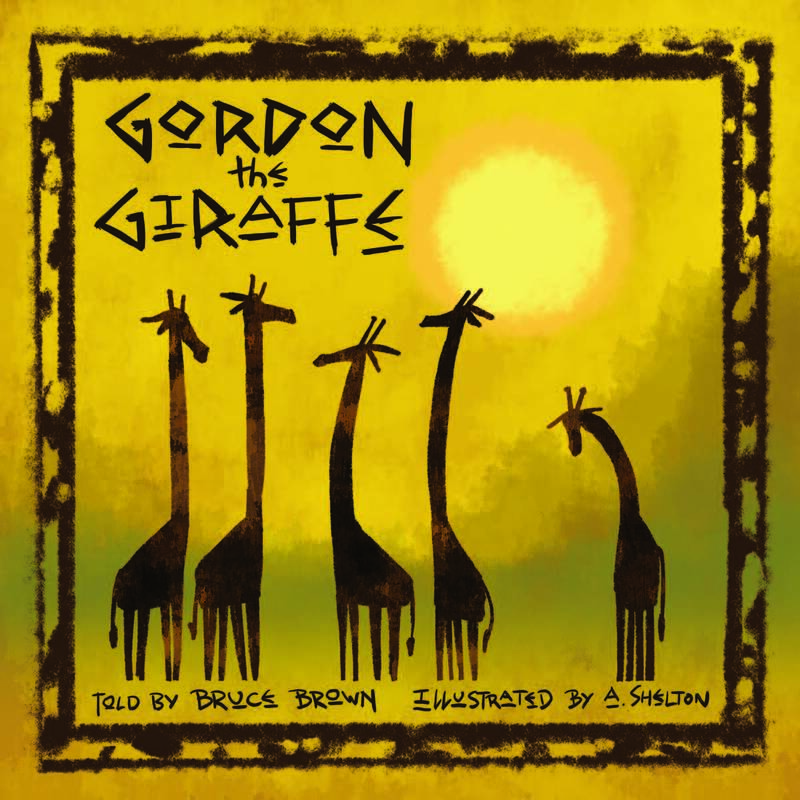 Gordon the Giraffe is a new full-color trade paperback from Arcana Entertainment, written by Bruce Brown and illustrated A. Shelton. It tells the story of Gordon, a young giraffe who discovers that he’s different from other giraffe kids… and how the other kids learn to accept that. Here’s the description from Word of the Nerd: “In the jungle where Gordon lives, there is a special game that the giraffe children play with each other (much like 1-on-1 volleyball, but with bananas). Gordon’s issue is that, instead of playing banana volleyball with a girl giraffe, he finds it much more fun to play the game with Gary. So the other boys decide to play a trick on Gordon. 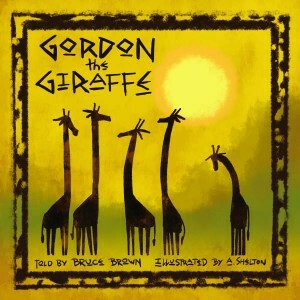 When that trick backfires, it is up to Gordon to rescue the other boy giraffes.” This new storybook comes out in early July.